(MS) Ain Jdideh, on the top of the hill, wonderful view and location. 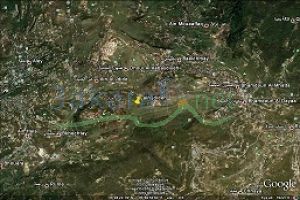 A land 874m² , with an old house 240m² needs full restoration and completion. Zone B, investment 25/50. Private road of 3m width.